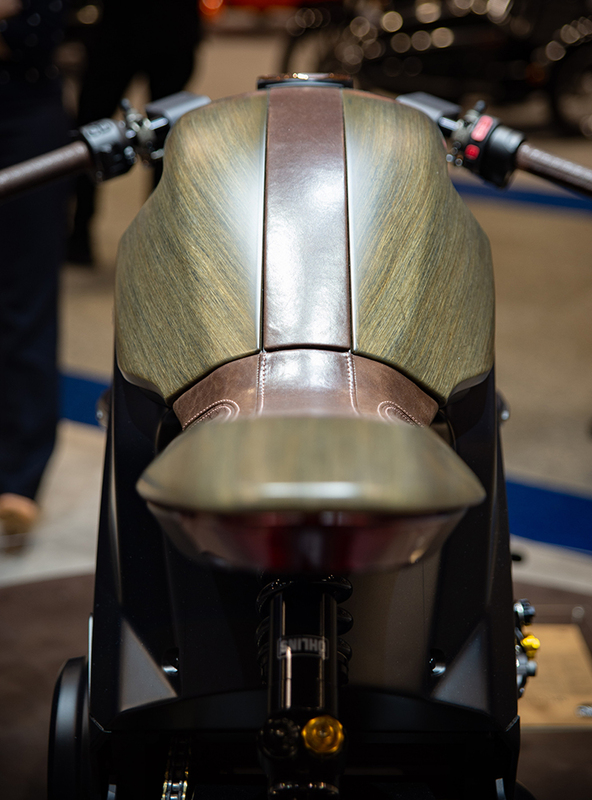 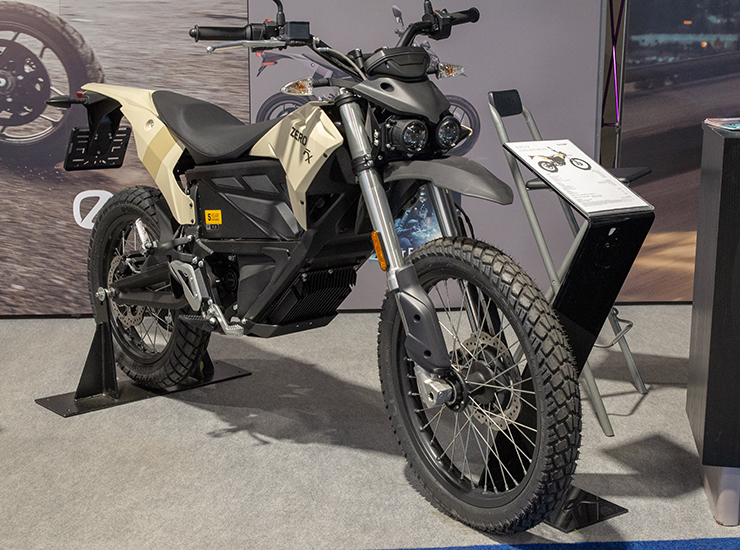 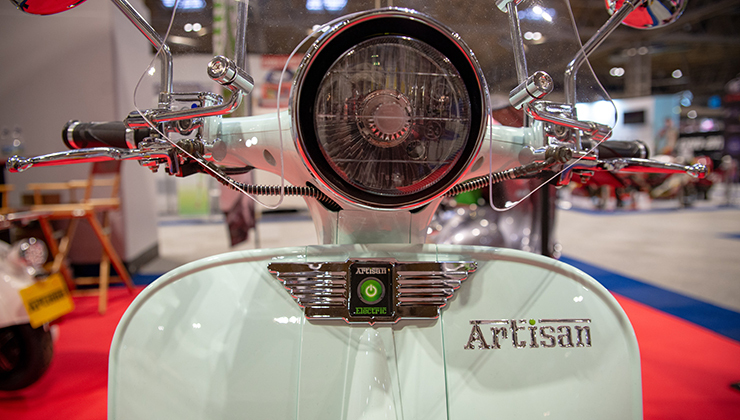 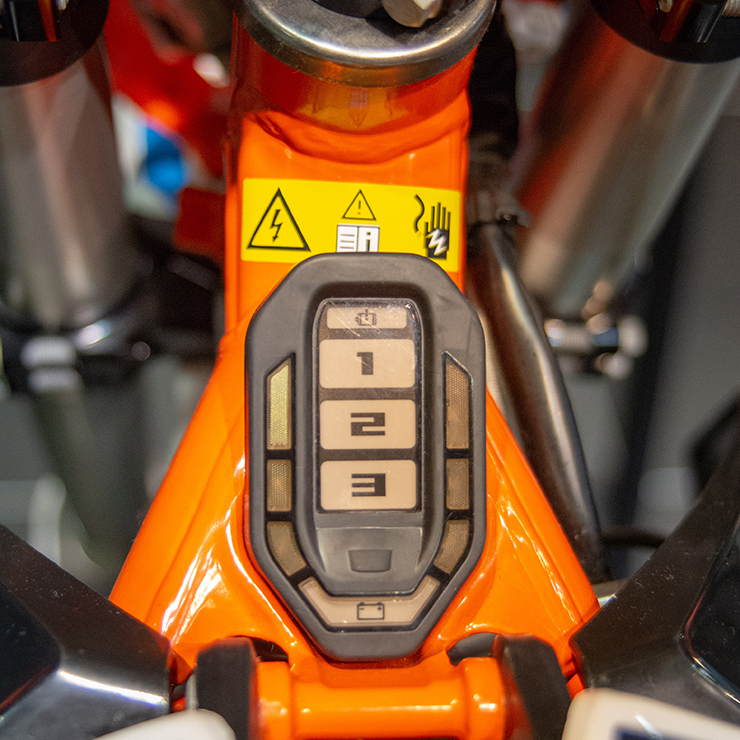 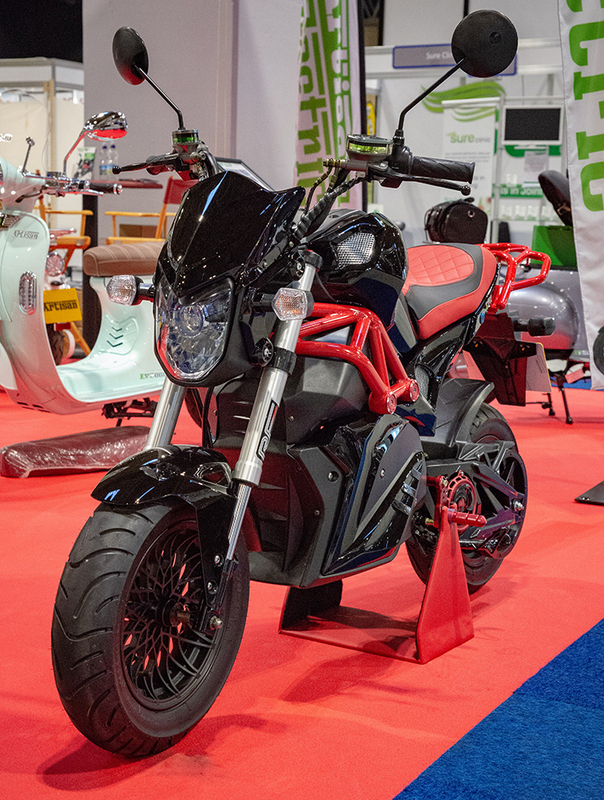 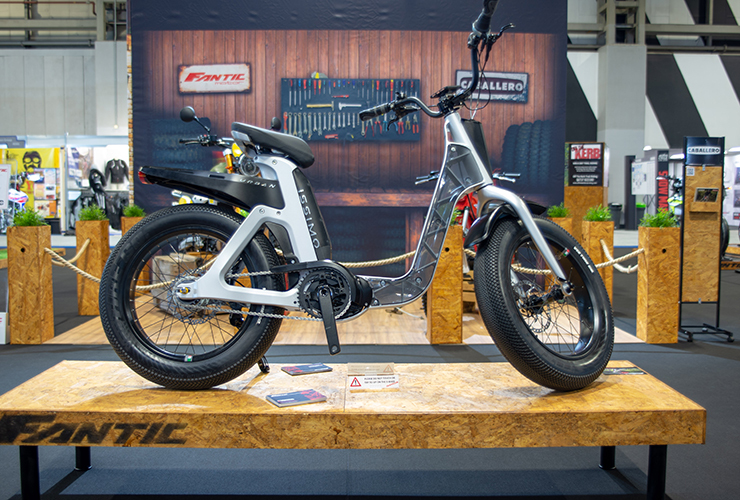 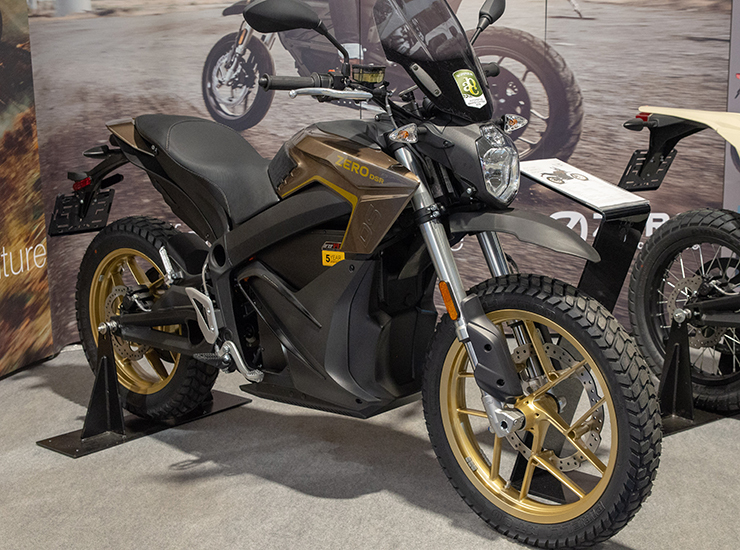 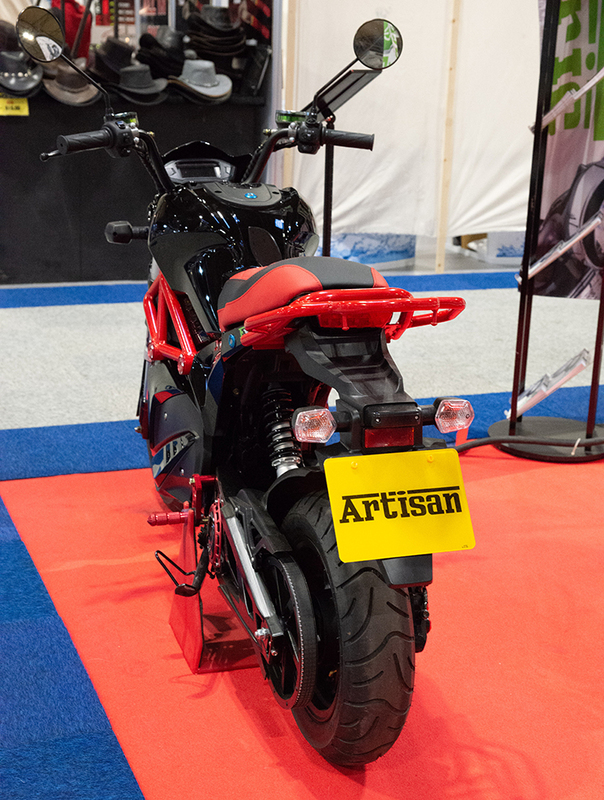 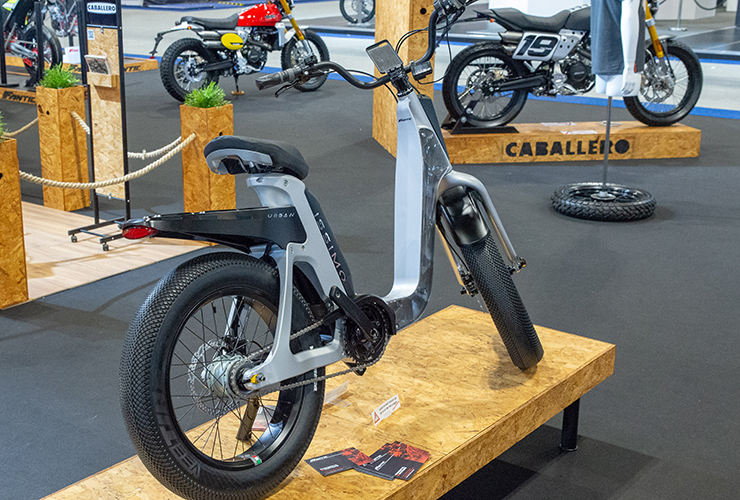 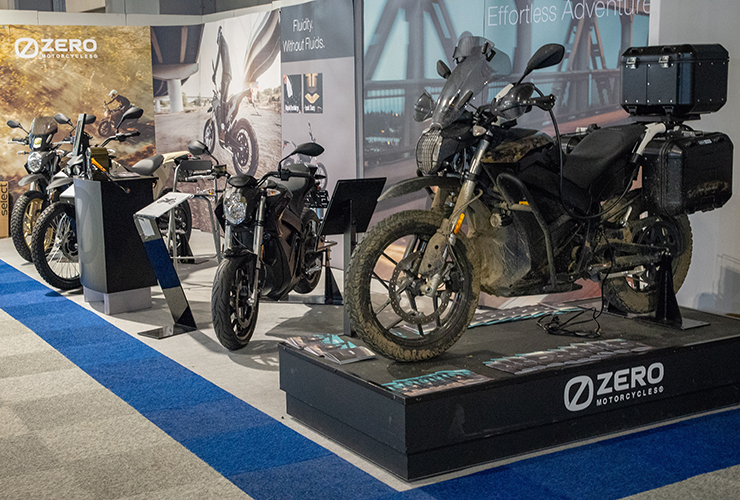 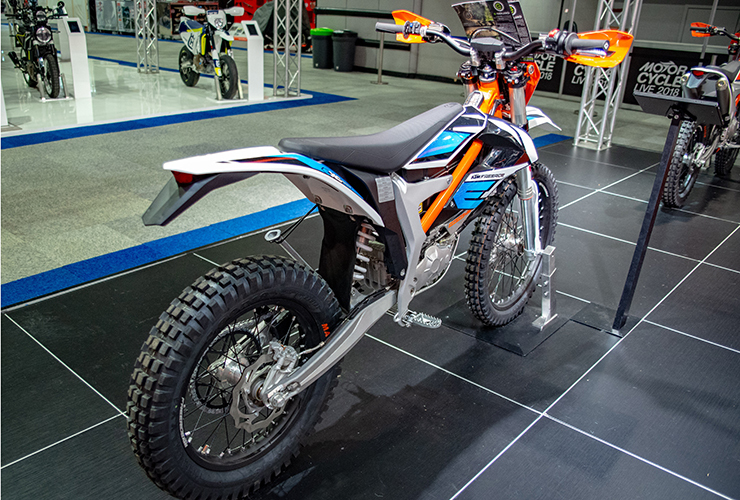 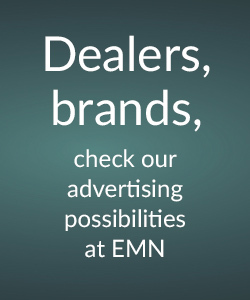 Some images from Motorcycle Live 2018 Birmingham | electricmotorcycles.news | It's time. 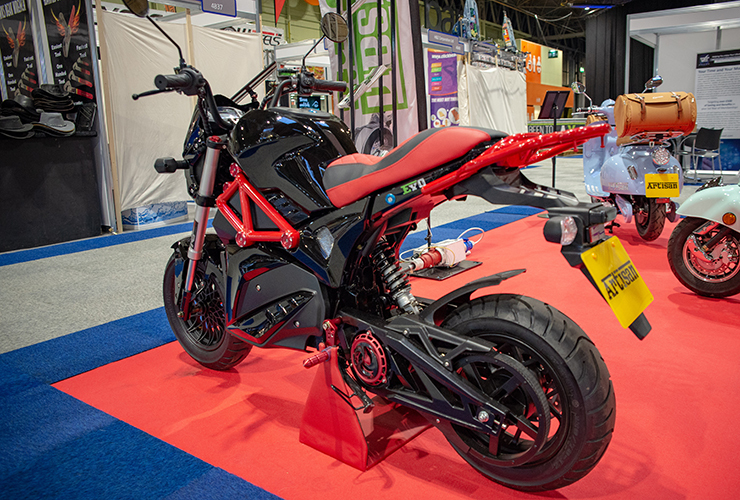 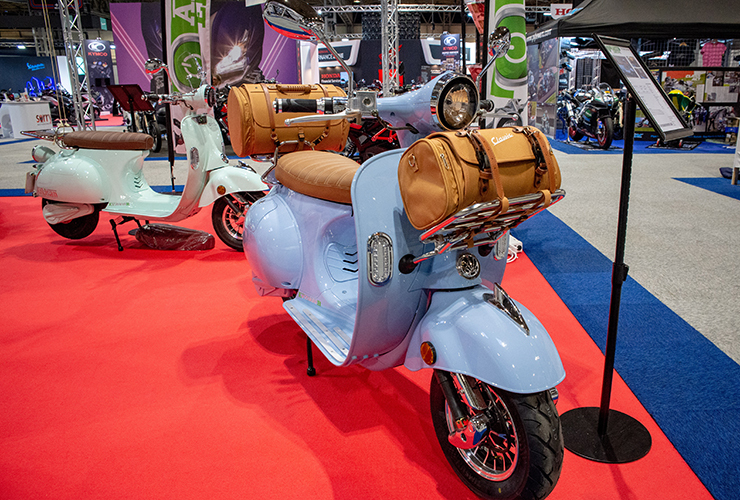 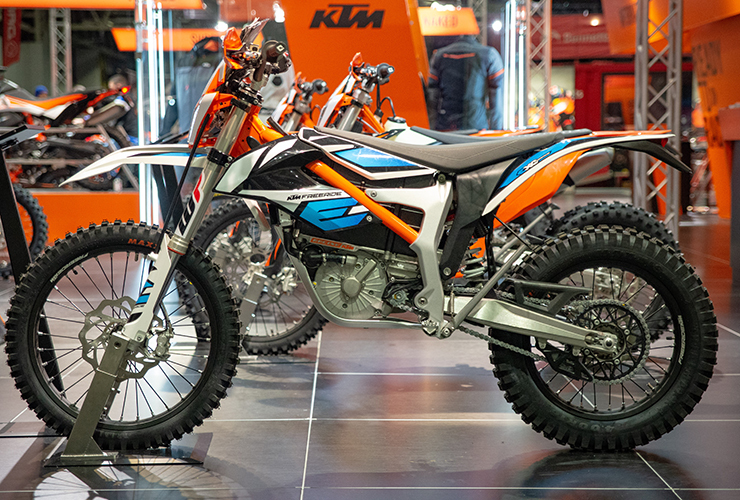 Motorcycle Live is the UK’s largest motorbike show, running from 17-25 November 2018 at The NEC, Birmingham. 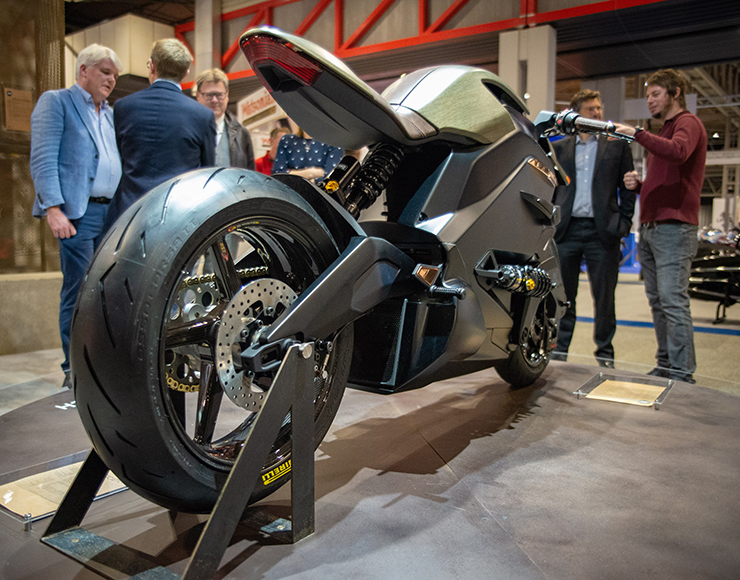 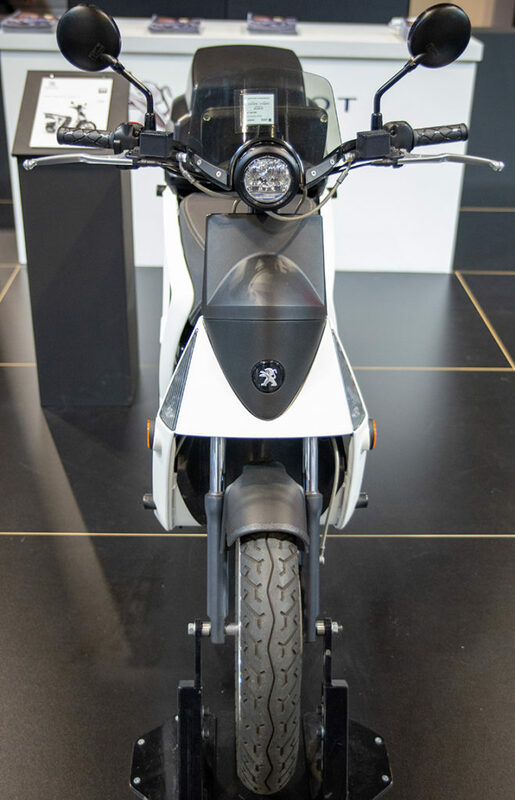 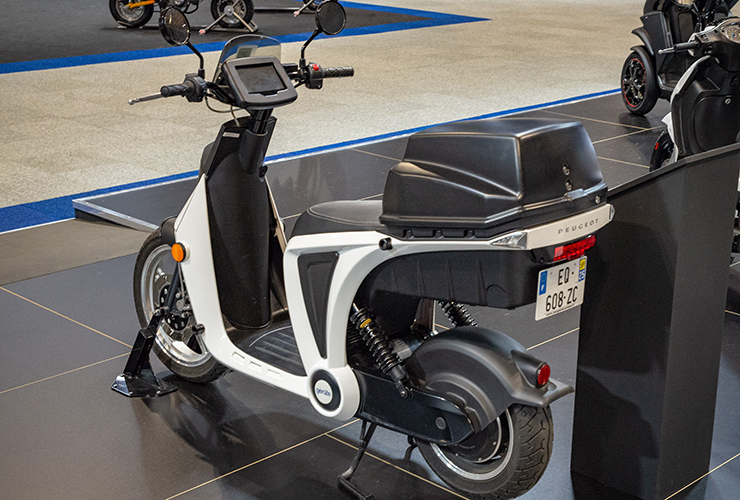 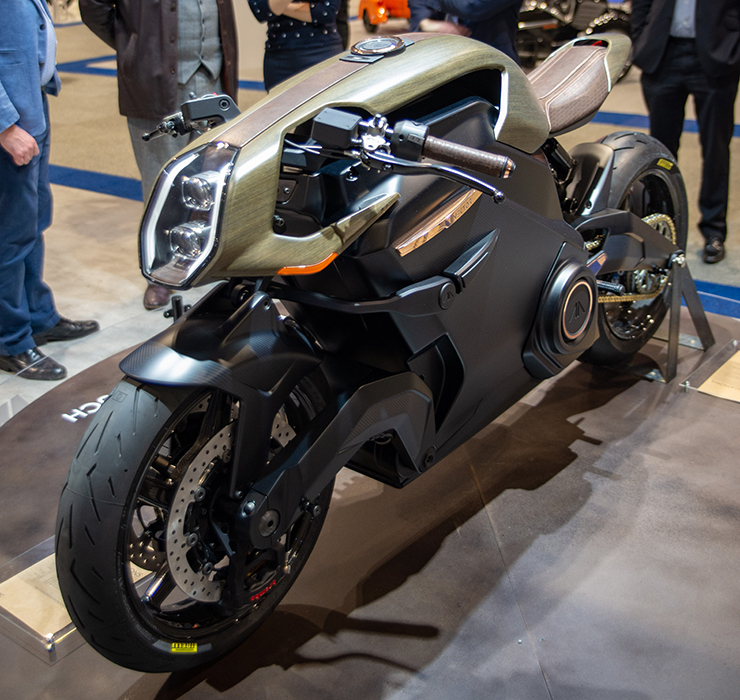 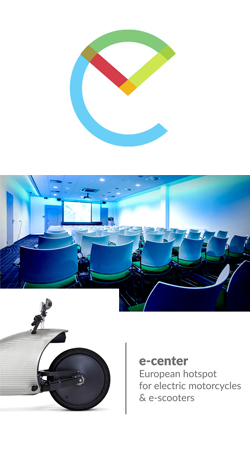 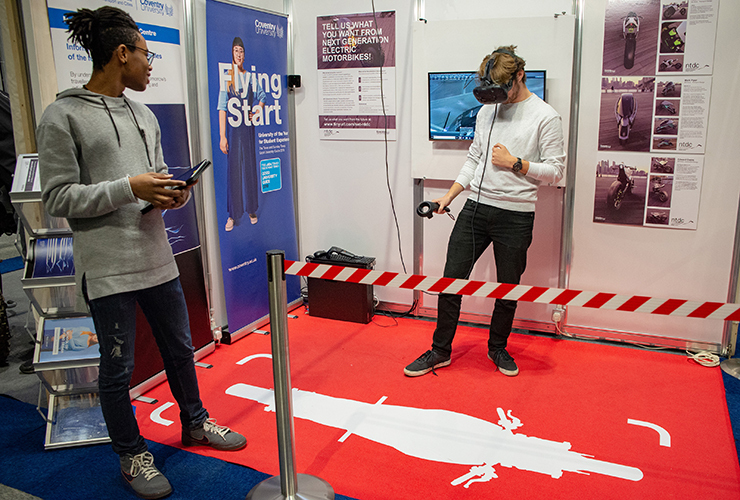 Dr. Shaun Hutchinson, responsible for Automotive and Transport Design at the Coventry University, was so kind to take some pictures and has sended them to Electric Motorcycles News. 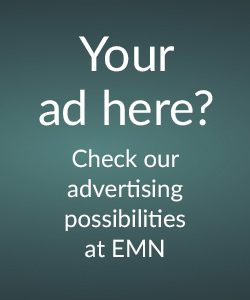 THX!